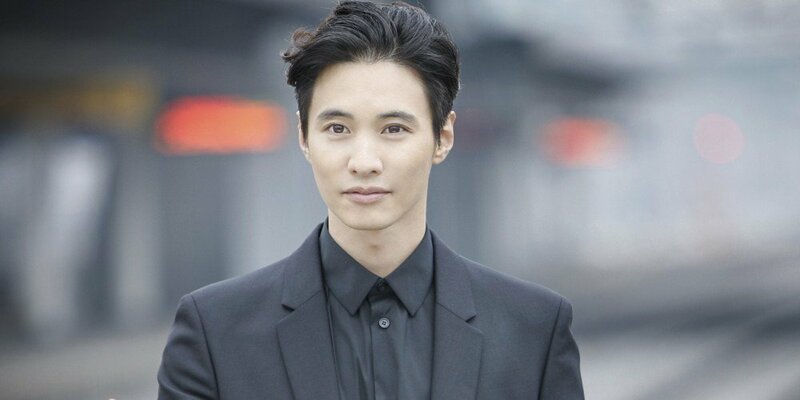 Netizens agreed with the reporter, and commented, "I think his job is a model, not an actor..", "He's acting career is over", "Psh, not an actor. 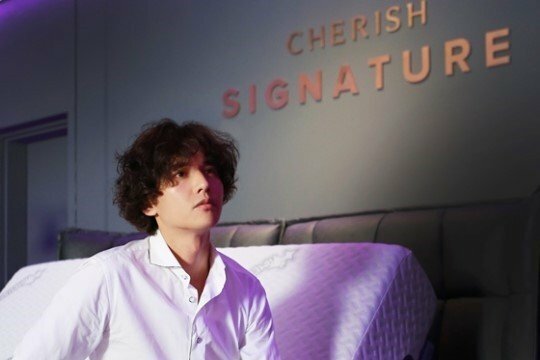 He's a CF model", "He's a CF model and so is his wife Lee Na Young", "We should stop calling Won Bin and Lee Na Young 'actors' from now on", "I mean, he probably does not have any reasons to give up sleep and go through the all that difficulties of movie filming when he gets paid millions for CFs." On the other hand, there were some netizens who showed understanding, commenting,�"It's his life. He can do whatever he wants", "Everyone's just jealous that he can live wealthily even without working", "Who cares. Everyone has different lives."